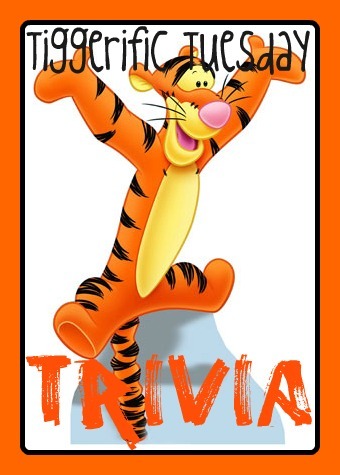 Tiggerific Tuesday Trivia: Wait, am I outside the park? 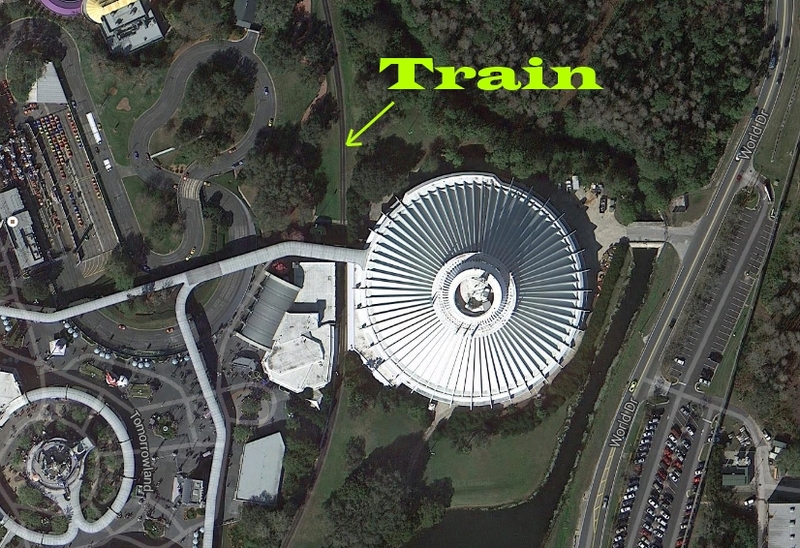 What attraction at Disney World’s Magic Kingdom is entirely outside the park (outside the train tracks)??? Hmmm think hard. Have you ever ridden the train and sat on the left side, don’t see much, do ya? Except after you leave the New Fantasyland station… wait for it…..wait for it….. There it is, Space Mountain. Don’t believe me, take a look at the Google Image Map Below. 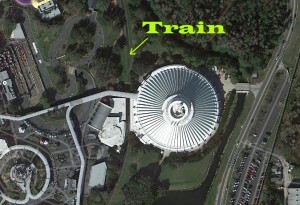 The attraction went through many different design changes before the current layout was selected. Originally it was supposed to be in the southern portion of Tomorrowland similar to Disneyland’s placement. What ended up there? You guessed it, the Carousel of Progress. So now, to reach the attraction we travel through the star corridor which is actually an underground tunnel taking us under the train tracks and technically outside the park. What an interesting tidbit of Walt Disney World trivia. I never even realized! Thanks for linking up. Isn’t it, even with new Fantasyland everything else is within the tracks. Thanks for stopping by today! Incredible! I never realized that! That’s wild! How interesting! I never realized that. Thanks for sharing!